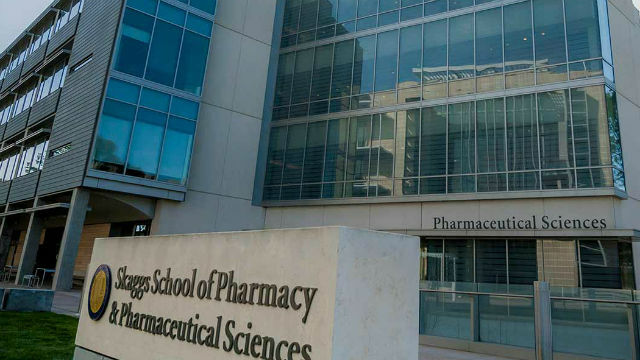 UC San Diego announced Wednesday it has partnered with a New York investment management firm that has committed $65 million to a project that aims to speed up the development of new drugs. Poseidon Innovation, the joint venture of UCSD and Deerfield Management, will fund early-stage drug development and may also make additional investments in spin-off companies that emerge from the project. Deerfield has entered into similar partnerships with Johns Hopkins University, Vanderbilt, Northwestern University and the Broad institute of Harvard and MIT. The UCSD partnership is Deerfield’s first on the West Coast and the first with a public university. “Poseidon fills a gap in early-stage funding and support that many novel projects struggle to fill,” said Paul Roben, UCSD associate vice chancellor for the Office of Innovation & Commercialization. Roben is also a member of Poseidon’s joint steering committee. Projects that are accepted by the joint steering committee will be given funding from the $65 million. “This program will allow more projects to reach a critical decision point and, if successful, projects will have full funding to complete all studies necessary to file an Investigational New Drug application,” Roben said. James McKerrow, dean of Skaggs School of Pharmacy and Pharmaceutical Sciences, and Alan Saltiel, UC San Diego director of the Institute for Diabetes and Metabolic Health, will also be on the joint steering committee with members of the Deerfield team.